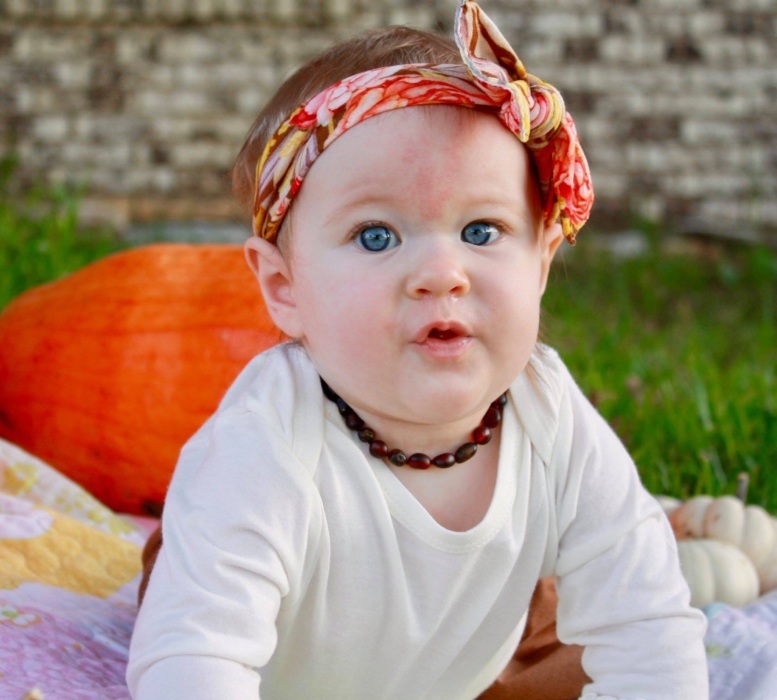 Morgan Mill – A celebration of life for Charli Ann Sackett, 8 months old, who died on Monday, December 3, 2018, will be held at 1:00 PM Saturday, January 12, 2019 at Cowboy Church of Erath County with Rev. Werth Mayes officiating. Arrangements are by Lacy Funeral Home. Charli was born in Stephenville on March 29, 2018 to John & Carrie (Shipps) Sackett. Survivors include their parents, John and Carrie Sackett of Stephenville; paternal grandparents, Patricia and John Sackett, Jr., Dayton, Tx; paternal great grandmother, Lillian “GG” Rucka, Crosby, TX; maternal grandparents, Lee Ann Shipps, Stephenville and Ray Shipps, DeLeon; Uncle Steven Sackett and wife Rachel, Dayton, Tx; ,Aunt Tamara Smith, Cori Porter, Jacklyn Jones, Bandy Ford, cousins Jake and Emma Sackett, Dayton, TX with numerous cousins and friends. A special friend was Vickie Granger, Stephenville. In lieu of flowers the family has requested donations be made to Morgan Mill ISD, P.O. Box 8, Morgan Mill, TX 76465, attn: Krystal Richards. If questions arise, contact Krystal Richards at 254-968-4921 or krichards@mmisd.us. The family requests on the day of the Charli's Celebration of Life, January 12, attendees wear COLORFUL clothing, no black and white, please.